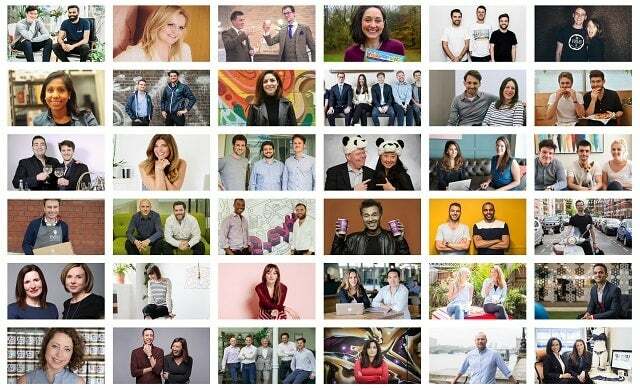 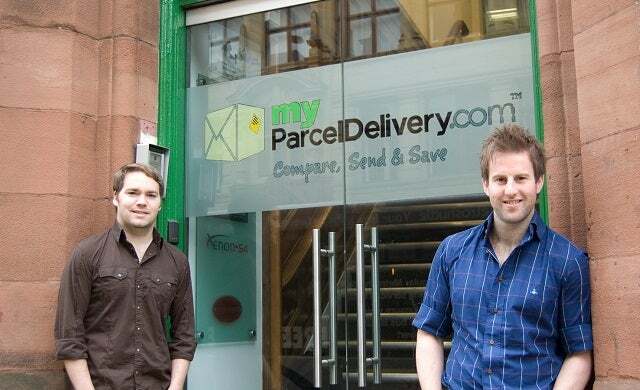 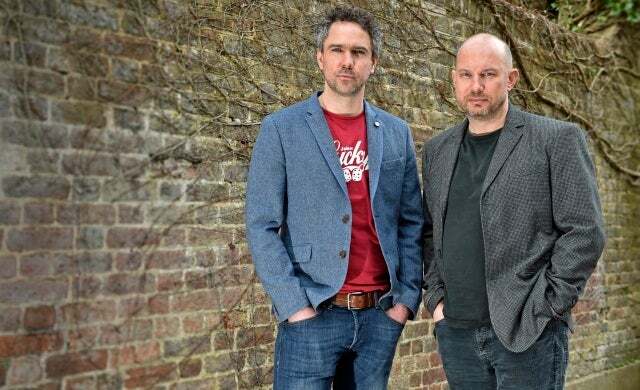 Making our list in 2012, crowdfunding platform Crowdcube’s viability was aptly demonstrated in May when the company raised £1.5m through its own website in just three days – setting a new world record for the finance method. 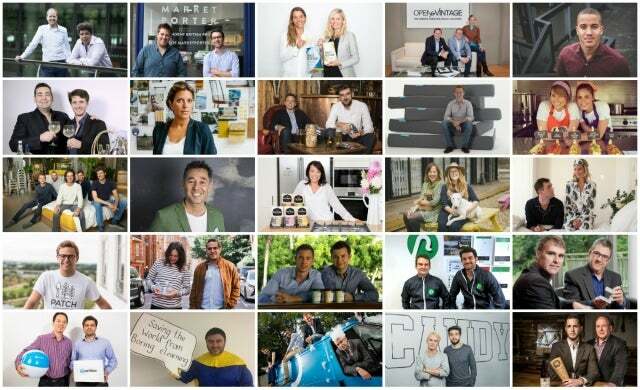 So far 59 businesses have raised a total of more than £10m through the exchange and the site continues to grow in popularity – nearly 9,000 people have invested through Crowdcube since February 2011, many for the first time. 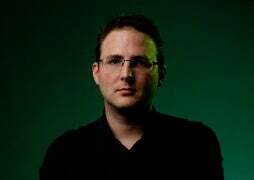 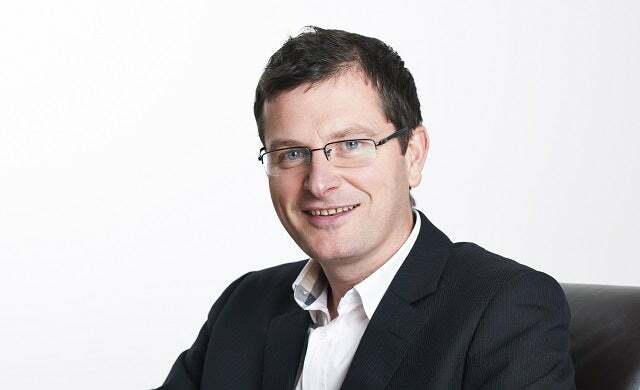 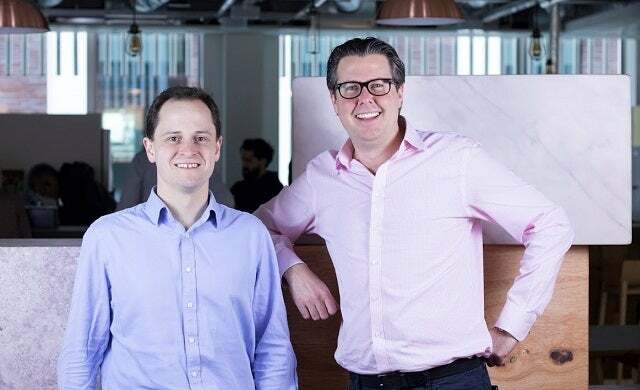 Darren Westlake and Luke Lang say that creating a platform that allows ordinary people to get involved whilst not alienating seasoned investors has been crucial to the site’s success so far. 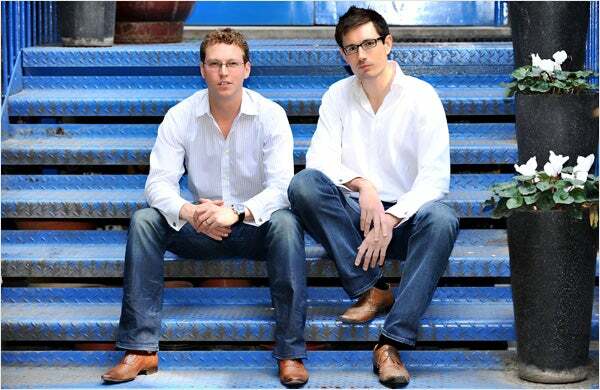 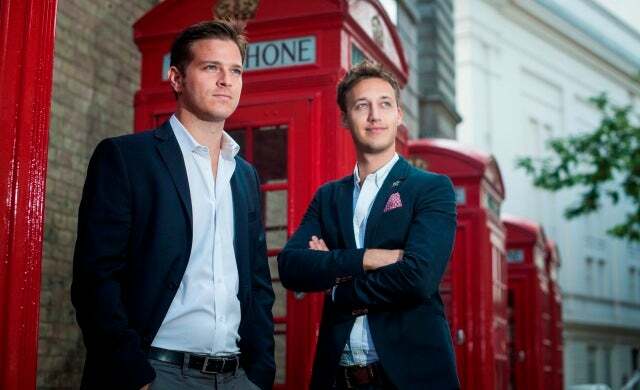 The duo expect to use the £1.5m of investment to expand their marketing campaign, grow the site globally and fund £15m worth of deals by the end of the year.